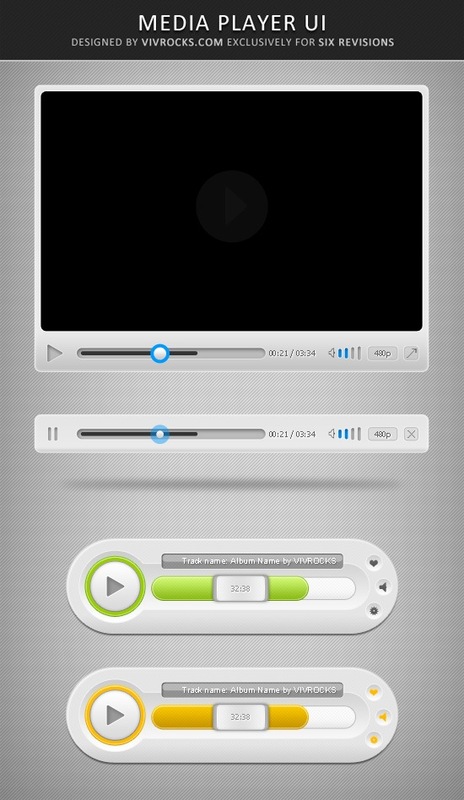 This free download is of a PSD template of digital media players. You can use it to mock-up and design user interfaces. This PSD freebie is brought to you by VIVROCKS.com.